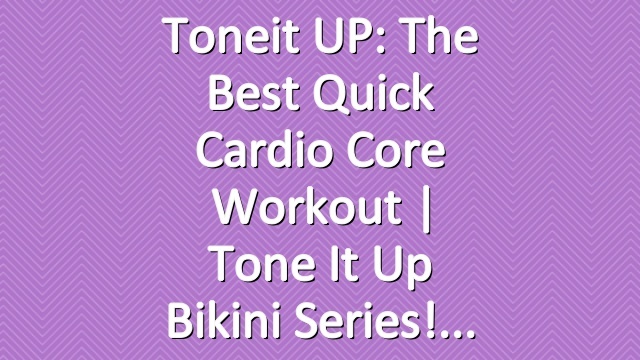 Toneit UP: The Best Quick Cardio Core Workout | Tone It Up Bikini Series! Join us at http://ToneItUp.com/?p=320499 for a new cardio core workout! 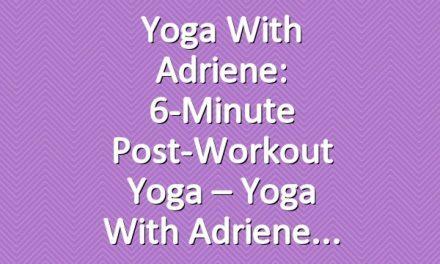 This workout is part of the full class available today (and anytime On Demand!) in your Studio Tone It Up App! Join the Studio at http://ToneItUp.com/StudioToneItUpApp to start your free 7-day trial! See ya in class! 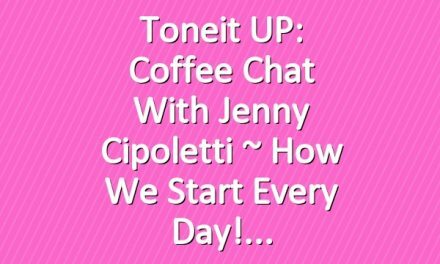 Toneit UP: Coffee Chat with Jenny Cipoletti ~ How We Start Every Day!